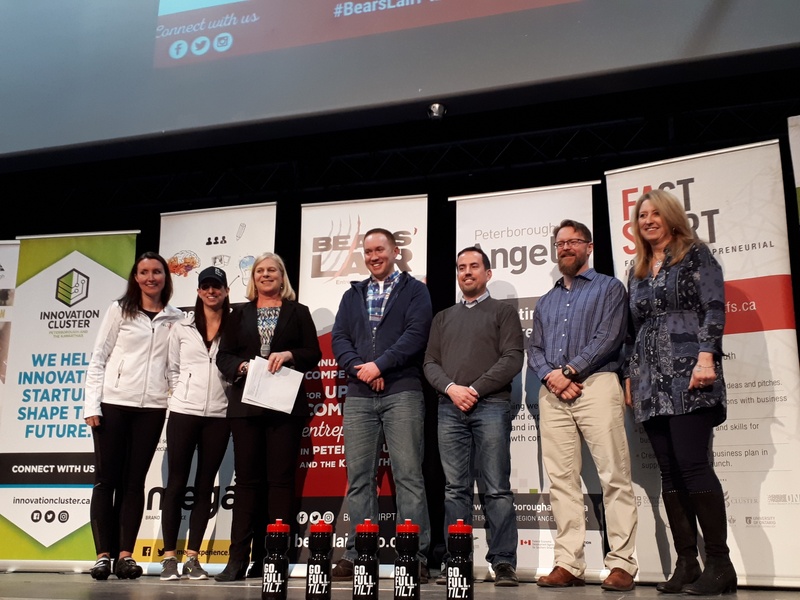 PETERBOROUGH – March 6, 2018 Six Bears’ Lair Entrepreneurial Competition finalists are preparing to pitch their businesses to a panel of judges at The Venue on April 18th. The top six businesses were selected from a group of 20 Bears’ Lair semi-finalists on Tuesday by local business community judges. Chair Diane Richard announced the finalists on stage at the Showcase event at The Venue, where contestants had that opportunity to display the best of their businesses. Three of the finalists are innovation based businesses, and the other three finalists have a focus on Goods and Services. The 2018 Innovation Stream finalists are: ViSmart, Transit One and Kavtek. The finalists for the Goods & Services Stream include Full Tilt Cycle, Percheron Plastic Inc. and Indigo Green. 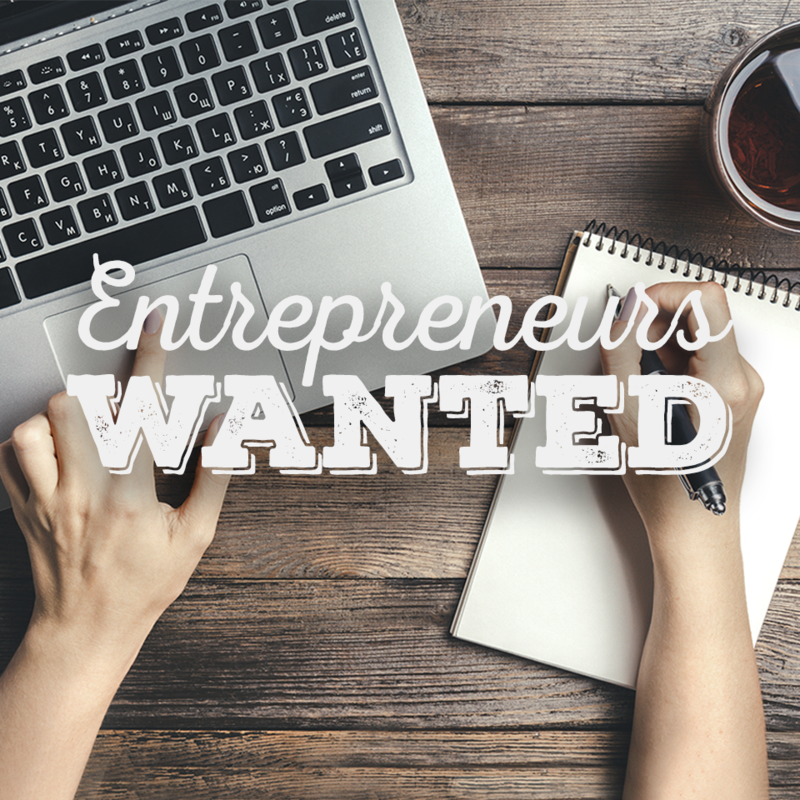 “In its’ 8th year, Bear’s Lair continues to elevate local entrepreneurs. The diversity of business ideas grows, as well as the quality and detail of their business plans thanks to a community that generously supports them at the grassroots level,” says Chair Diane Richard. “This year will be a record cash prize for the two winners thanks to our new Bear’s Lair Supporter campaign. This initiative wouldn’t exist without the overwhelming support of our event sponsors who provide the resources to accelerate the competition to the next level”. Nicole Verkindt – Nicole is the Founder & CEO of Canadian technology company, OMX. Further, she is a commentator on CBC and columnist for Vanguard magazine focusing on technology and business news and was a “Dragon” on CBC’s Next Gen Dragon’s Den. Rhonda Barnet – Rhonda is President & COO at Steelworks Design Inc. and Chair of Canadian Manufacturers & Exporters Board of Directors. Geordie Konrad – Geordie is the Co-Founder of Konrad Group, a digital innovation company. Konrad Group works with brands to help build digital experiences using web, mobile and cloud technologies. 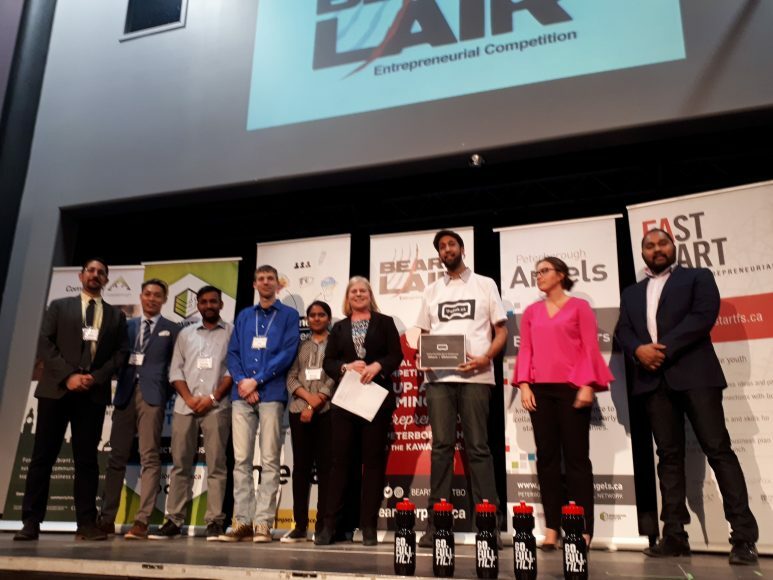 The selected finalists’ presentations will be scored based on innovation, commercialization, diversification, business plan quality and the benefit to the local economy, and two final 2018 winners will be selected and announced at the end of the event on April 18th at The Venue. Tickets are available through Eventbrite at https://bearsptbo18.eventbrite.ca. If you would like to become a Bears’ Lair Supporter by donating money that will go directly to the cash prizes for the winners, please visit https://bearsptbo18.eventbrite.ca.